Riverland farmer Lou Moss has found an innovative way to support God’s work in overseas communities — by selling his homegrown apricots. In 2004 Lou, a member of the New Residence congregation in the Barmera parish, South Australia, embarked on his first trip to the Mango Tree Rehabilitation Centre in Tonga to work with children living with disabilities. There he developed a passion for serving those in need. ‘I said, “Lord I don’t have much backing in finance, but you tell me where you want me to go and I’ll go”’, Lou says. He came to see his small apricot orchard as another way to continue God’s mission. 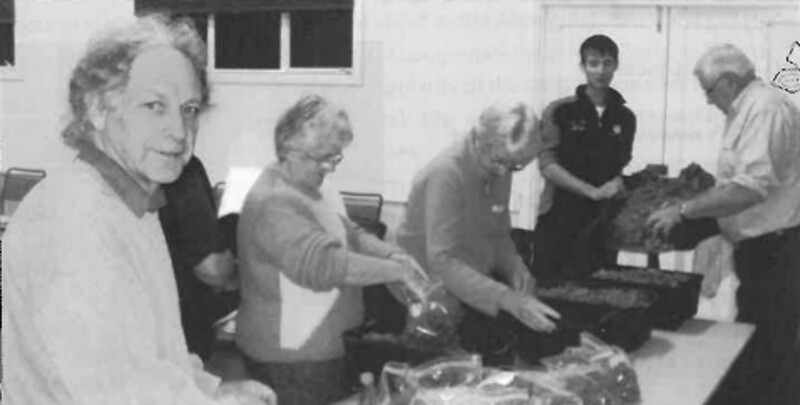 In 2009 Lou rallied supporters from the community, who harvested, packaged and sold their apricots. The project raised $8000 for the Mango Tree Centre. But this year Lou will be supporting the LCA’s trip to Cambodia. He is harvesting his own produce and selling it through Lutheran Church outlets. 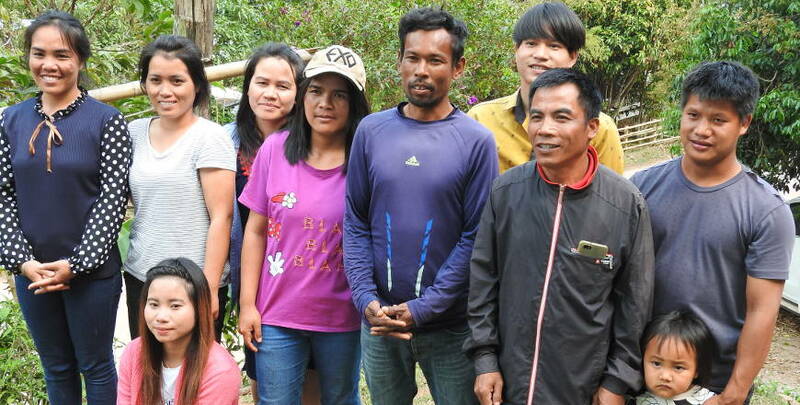 The LCA works in partnership with the Singapore Lutheran Church to run a mission trip in Kampong Chhnang province in Cambodia. This year a group of people in the Riverland are hoping they will be able to participate. Lou isn’t sure if he will be able to join the group, but says he wants to help raise money to give other people the chance to have the experience. Glenice Hartwich believes that the program is all about lives being stirred, and that people like Lou are key in achieving this. 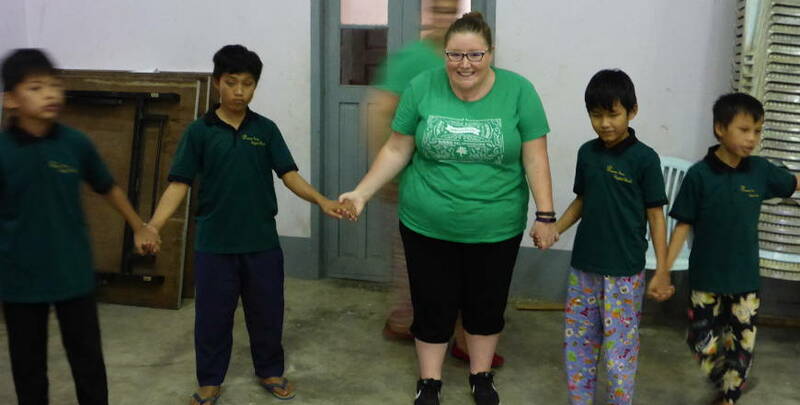 ‘Experiences like participating in the Cambodia trip give people the opportunity to be the hands and feet of Jesus, and once you experience that, you are changed’, Glenice says.